Like their namesakes, "Crocs" have been around forever, they're tough as nails and stand the test of time. The instep strap is now triple-bartacked BioThane® webbing, and an additional tab holds down the front opening. The fitted design and durable, waterproof fabrics are the standard for which all gaiters are judged. Like their namesakes, "Crocs" have been around forever, they&apos;re tough as nails and stand the test of time. The instep strap is now triple-bartacked BioThane® webbing, and an additional tab holds down the front opening. 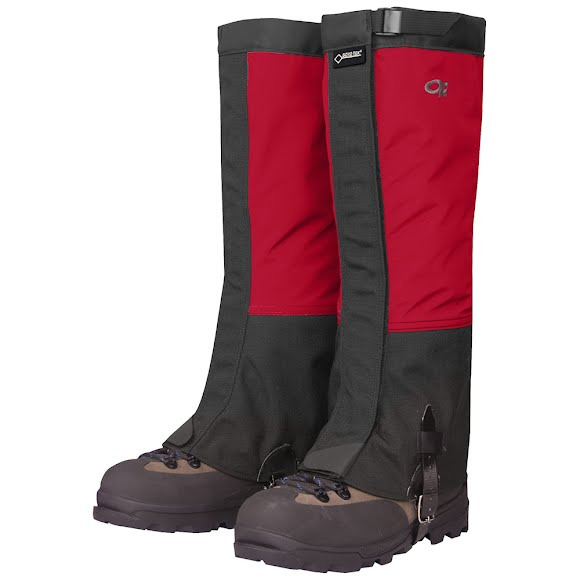 The fitted design and durable, waterproof fabrics are the standard for which all gaiters are judged.